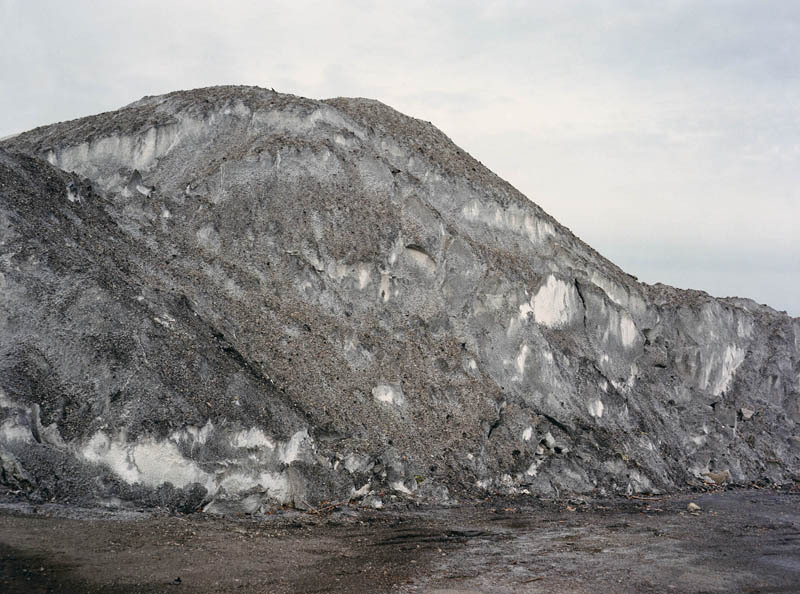 Small Mountains is a series of photographs of piles and mounds of salt and dirt found in construction and storage sites around Chicago, shaped by human use as well as elements of weather and time. 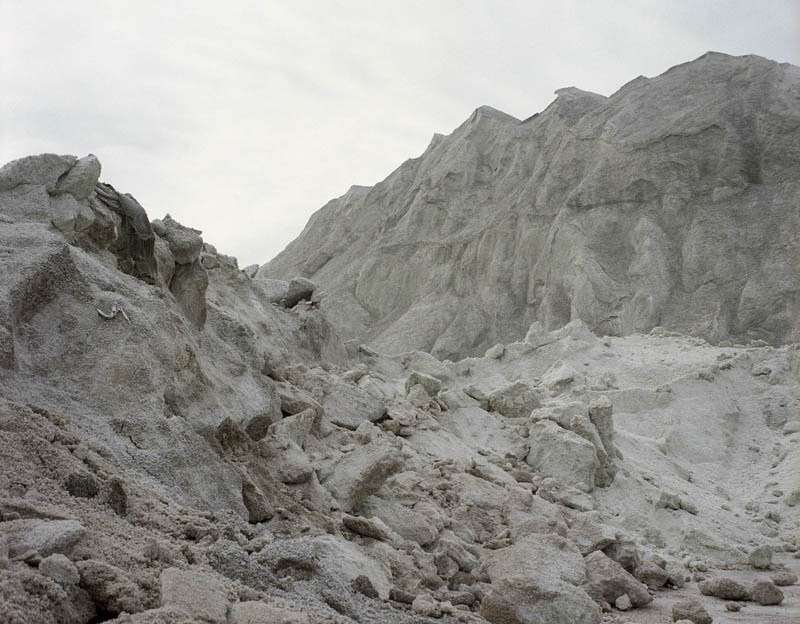 The project also explores ambiguity of scale in photographs, as well as a sense of accelerated geological time in the miniature mountain forms. I am interested in working with heroic and sublime subjects of landscape art, such as the vast spaces of mountains and oceans, but exploring them in everyday environments and seen with a subjective and intimate view.